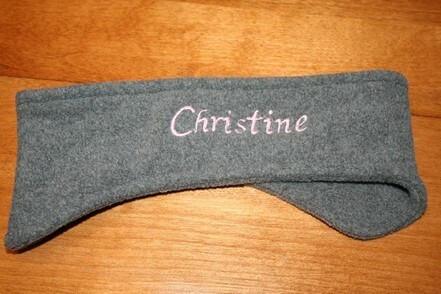 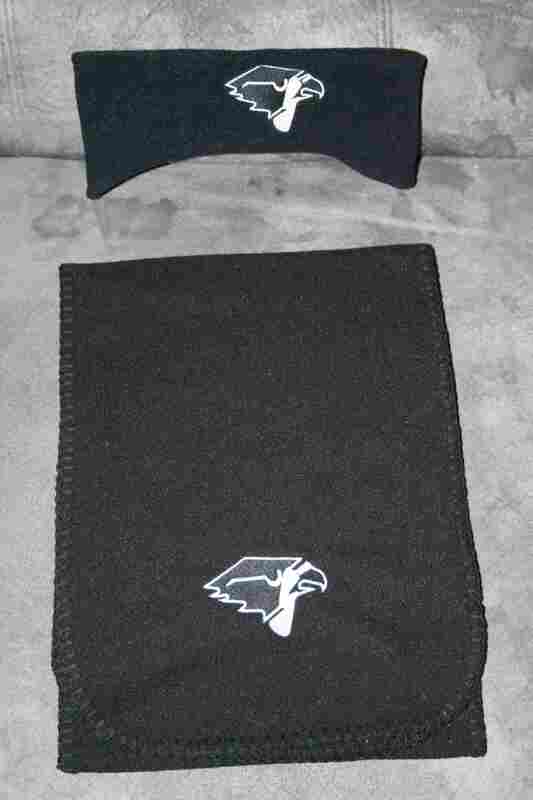 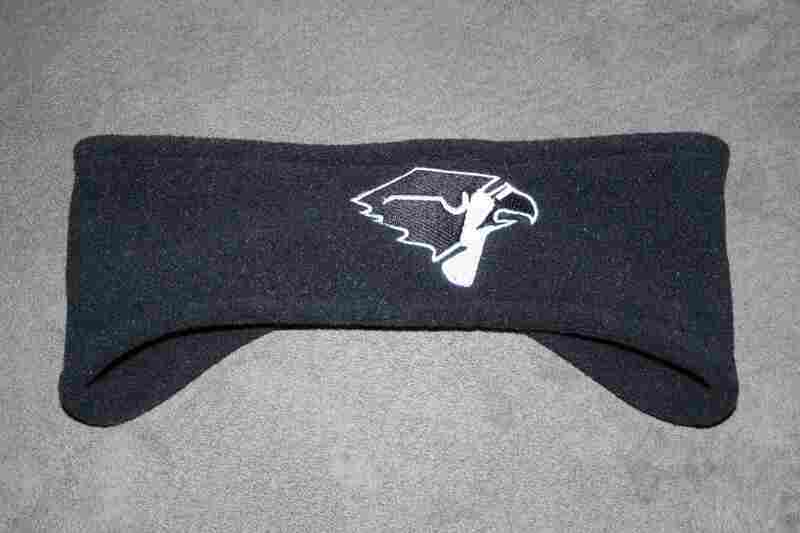 Our fleece scarves and headbands make great gifts! 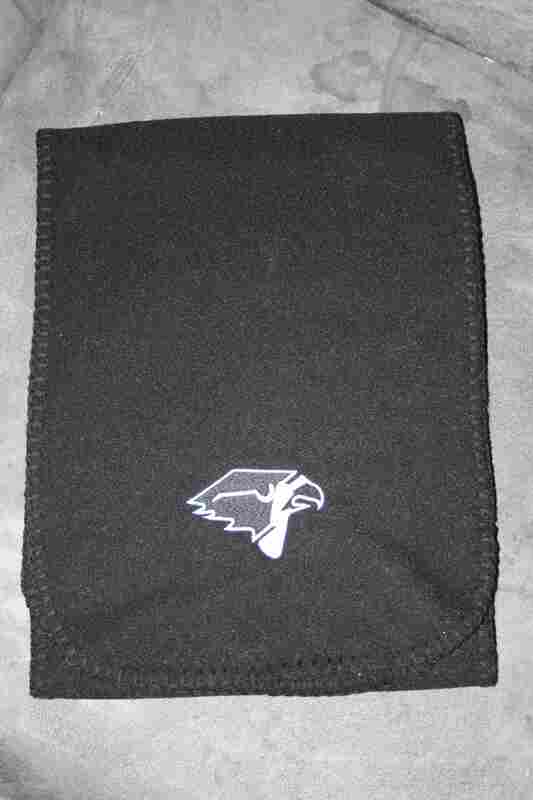 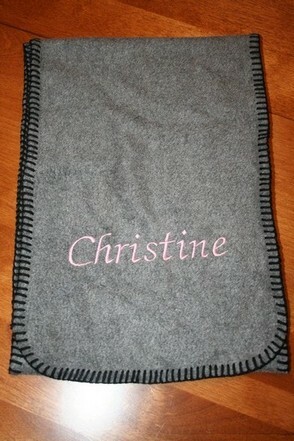 Have them personalized with a name, monogram, picture icon, or team logo! 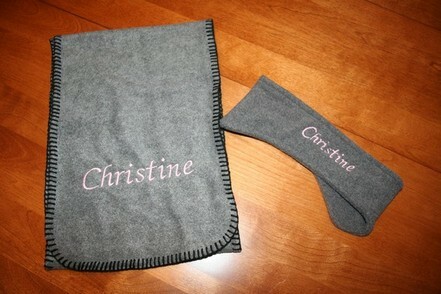 Each item can be personalized with a name, monogram, logo, or picture icon.